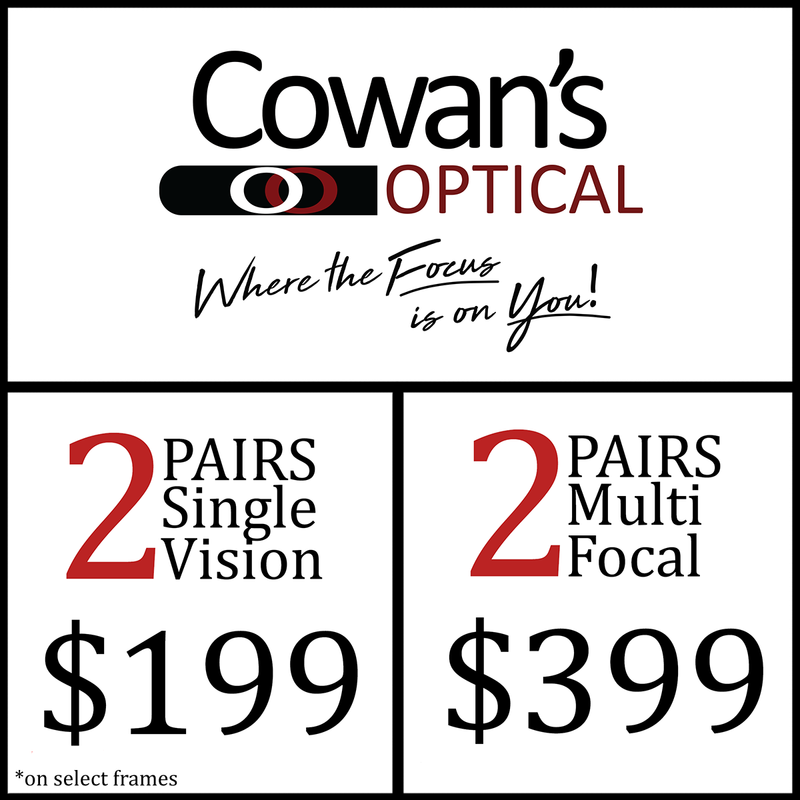 Cowan's Optical has always got great deals in store so make sure you keep an eye out! 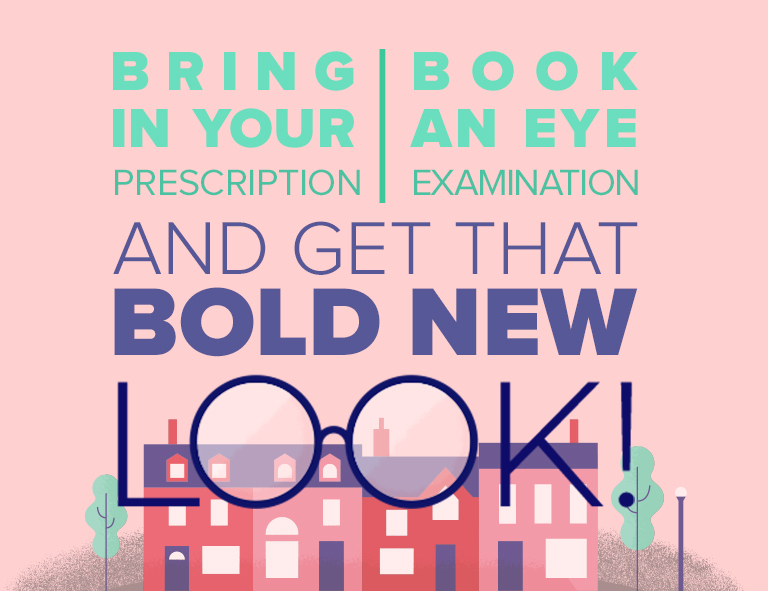 Be sure to check our website often and sign up for our e-newsletter for specials on everything from designer frames to cutting edge lenses and our ongoing buy one get one free special! Buy one pair of glasses and get a second pair for free. Get some new shades for summer or up your karma by gifting them to a friend. Certain restrictions apply. Put your best face forward this year with designer frames from Cowan’s. 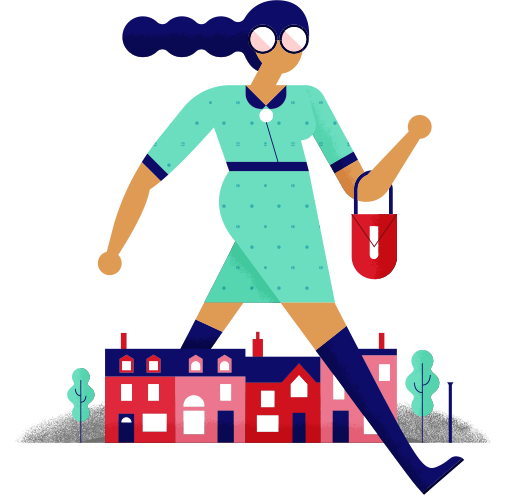 We have so many styles to choose from that will make people do a double take. Follow us on Facebook and be in the know on contests, promotions and flash sales.